Hold your own cheese tasting at home. 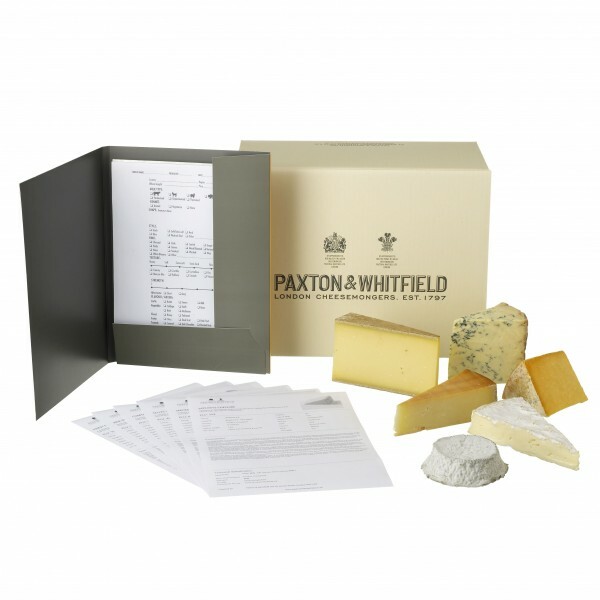 Hold your own cheese tasting with friends; this pack contains informative fact sheets, tasting sheets for you to record your comments and the cheese to taste. Perfect for creating the your own gift hamper. Internal dimensions: 35cm wide x 26cm deep x 19cm high.